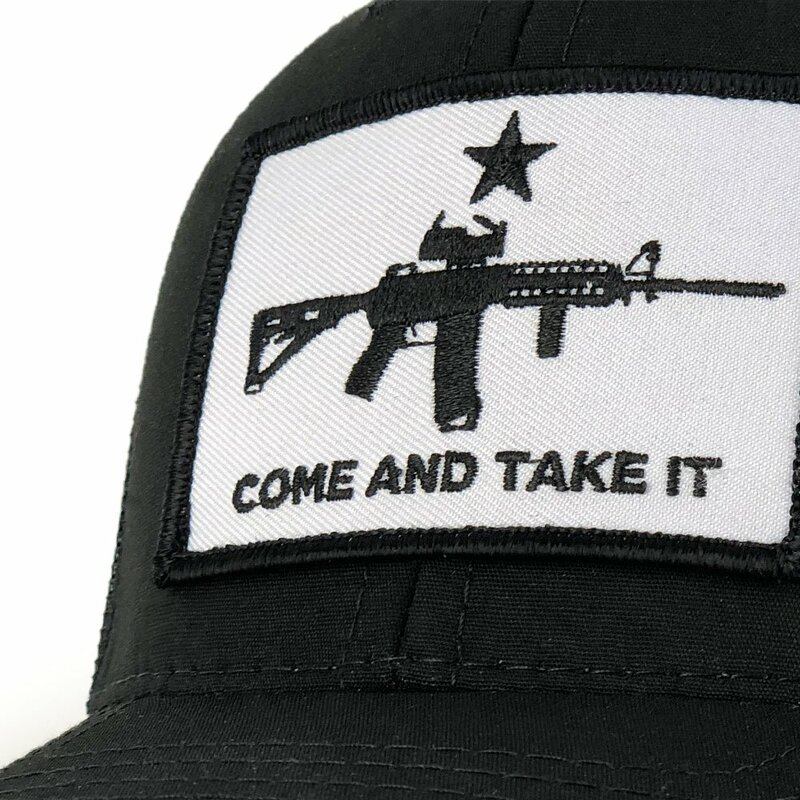 This Come and Take It hat sends a clear message to all who see it; you’re a proud American and won’t surrender your rights or your freedoms. It is a message of courage and strength that dates back to early American history and remains a true representation of America today. Wear it proudly at the range, in the woods, or around town. 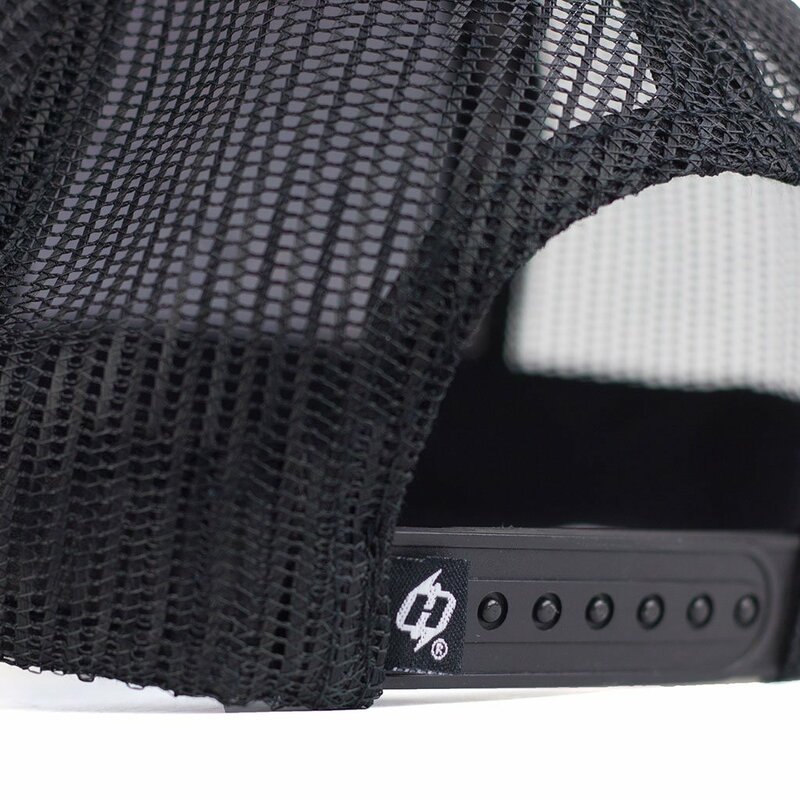 Buy this Hat now and get the American Ink Hoo-rag included FREE. No promo code needed, we include it automatically! As if the quality of the hat wasn’t good enough, the matching Hoo, and a pair of bonus stickers in the box, were an awesome bonus! Only problem is my son has already laid claim to it!We are all rag rockers and will continue to support y’all! 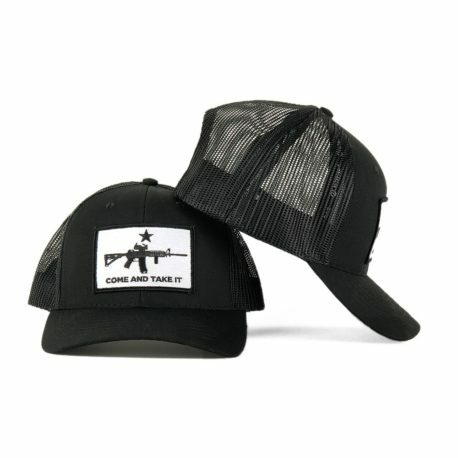 The hat fits great and it is amazing quality. I will be purchasing more for gifts! Great hat! Very very cool! Love the free hoo rag it came with. It fits great and is very comfortable. My fiancé loved the hat and the hoo-rag! Bought one for myself, then had a buddy who loved it, so I gave it to him… had to buy myself another. Now I’m hoping to pick up a flex fit one for myself too, as the previous 2 were both truckers! Great product!